This research study sought to identify the health service delivery challenges in urban areas using Mutare as a point of reference. Interviews, focus group discussions and observations were used to collect data from selected residents of Mutare city. Mutare city is experiencing poor service provisions and serious health service delivery challenges. This is witnessed by high doctor to patient ratio, high infant and maternal mortality rates as well as high incidences of malaria and other infectious diseases. The challenges are not limited to drugs and medical facilities, medical staff, transport, distance and referral mechanism, costs and financing of services culture and attitudes, corruption and bribery. Recommendations were made regarding the possible adjustment to existing health strategies and policies used in Zimbabwe, for the improvement of the health service delivery system of the city of Mutare. New strategies were also recommended for the improvement of the health system of the city. Lastly, some proposals were made for further research on the health service delivery challenges in rural areas so that comparisons are made to see whether the challenges are the same. Besley, T. & Ghatak, M. (2007). Reforming Public Service Delivery. Journal of African Economies, Volume 16, AERC Supplement 1, pp. 127–156. Booth, M. Martin, K. Lankester, T. (2014). Urban Health and Development: A Practical Manual for use in developing countries. Oxford, Macmillan Education. Chabaya (2015) Academic Staff Development in Higher Education Institutions: A Case Study of Zimbabwe State Universities. South Africa: University of South Africa. Chigwenya, A. (2010). Decentralization without Devolution and its impacts on Service Delivery: The Case of Masvingo Municipality in Zimbabwe, JSD, Volume 12, No 1 pp1 – 12. Creswell J. W. (2013) Qualitative Enquiry Research Design. (3rd edition) UK: SAGE Publications Ltd.
Dogba, M. and Fournier, P. (2009). Human resources and the quality of emergency obstetric care in developing countries: a systematic review of the literature. Human Resource Health, 7, 7-21. Gakii, J. (2013). Demand for Health Care in Kenya: The Effect of Health Insurance. Nairobi: Kenya Institute for Public Policy Research and Analysis. Khalid, S. A. (2010). Improving the Service Delivery: A Case Study of a Local Authority in Malaysia. Global Business Review, Volume 11, Issue 1, pp. 65-77. Mills, J., Taguba J., Akazili, J., Borghi, J., Garshong, B, Makawia, S. et al. (2012). Equity in financing and use of healthcare in South Africa, Ghana and Tanzania: Implications for Paths to Universal Health Coverage. Lancet. 2012; 380:126–33. Mosadeghrad A. M (2014) Factors influencing healthcare service quality Iran: School of Public Health, Tehran University of Medical Sciences. Available at http://ijhpm.com International Journal Health Policy Management 2014, 3(2), 77–89. Munzwe K and Jonga W. (2010) Urban Development in Zimbabwe: A Human Settlement Perspective. Theoretical and Empirical Researches in Urban Management. Nembhard, I. M., Alexander, J. A., Hoff, T. J. and Ramanujam R. (2009). Why does the quality of health care continue to lag? Insights from management research. Academy of Management Perspectives, 23(1):24–42. Organisation for Economic Co-operation and Development. (2010). Strategies to Improve Rural Service Delivery. Available at ww.oecd.org/publishing/corrigenda. Oyedele, V (2011). Research Methods for Education Students. Namibia: Zebra Publishing (Pvt) Ltd.
Tamrakar, R. (2010). Impact of Citizen Charter in Service Delivery: A Case of District Administration Office. Kathmandu. Zhou, G and Chilunjika, A (2013) The Challenges of Self-Financing in Local Authorities: The Case of imbabwe. 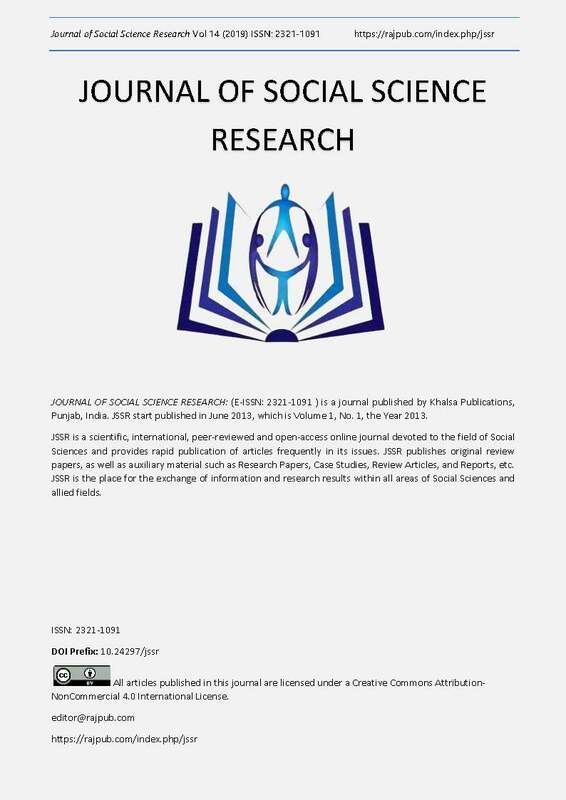 International Journal of Humanities and Social Science, Volume 3, Number 11, University of Zimbabwe, Harare, Zimbabwe. Misstart Manicaland Census Provincial Report (2012), Harare: Population Census Office.